How can low cost mobile research apps help you collect your research data more efficiently than traditional methods? 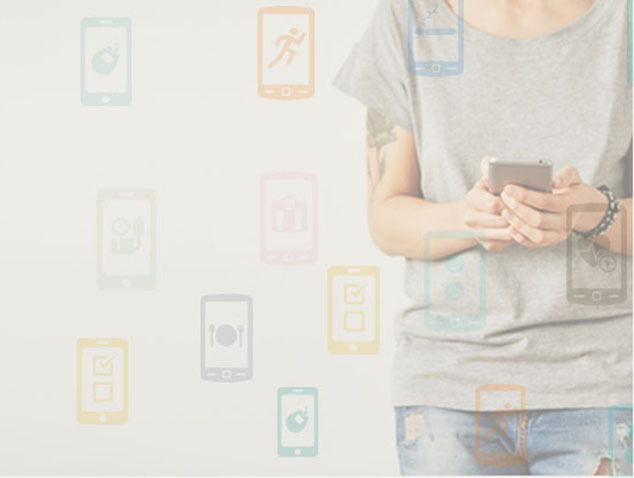 Using a mobile research app for your clinical trials can help you collect data from a variety of wearables your study subjects might be using. Watch this webinar to learn more. Growing use of mobile research apps in clinical trials is changing the way data is collected, not only decreasing drop-out rates, but also improving the capturing and reporting of outcome data. 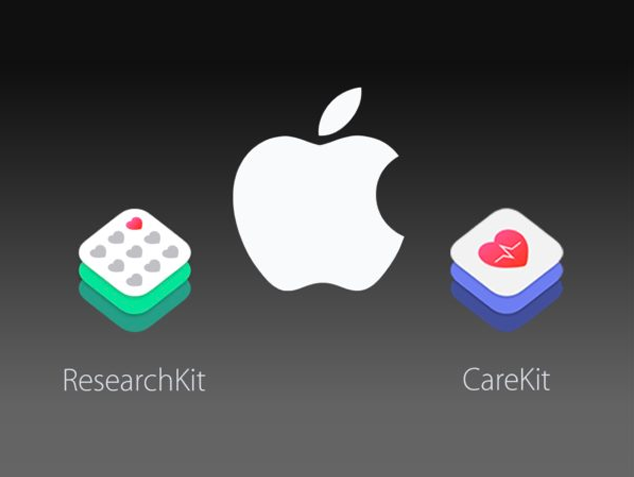 Two years ago Apple announced ResearchKit, an open source library to create mobile study apps. Today, the data emerging from these app-based studies is providing key insights on how mobile can create new opportunities for research. 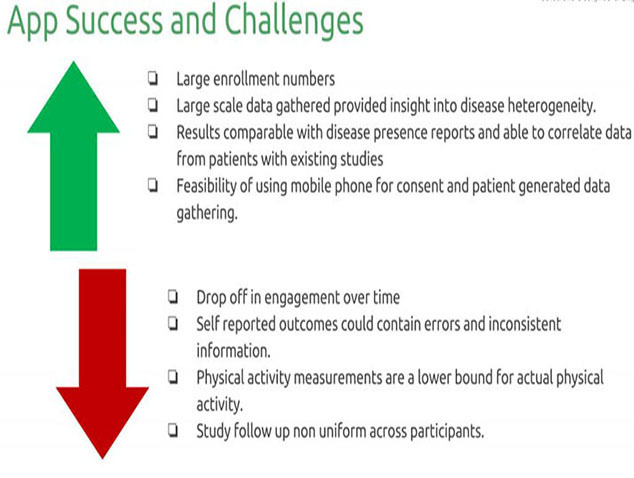 Mobile Research Study Apps – How are they making Clinical Research More Efficient? 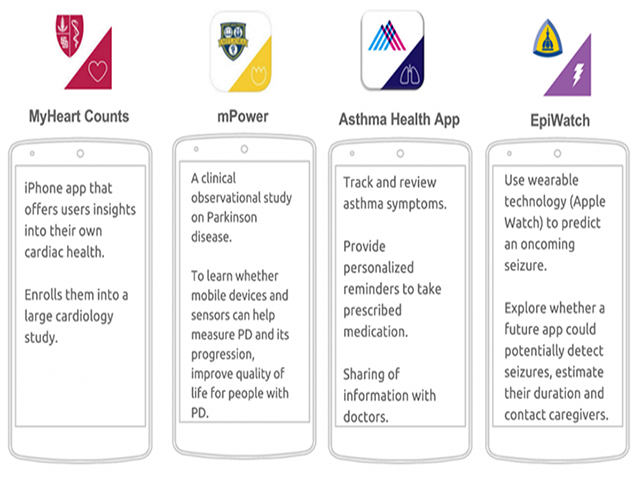 Mobile ResearchKit apps based data collection for clinical studies, allows large-scale participant enrollment, in addition to enabling collection of data that cannot be easily captured through traditional methods. What can you do with ResearchKit? Almost fifty thousand people have been recruited for clinical studies using ResearchKit study apps by organizations of the like of Stanford, Johns Hopkins, and Rochester. 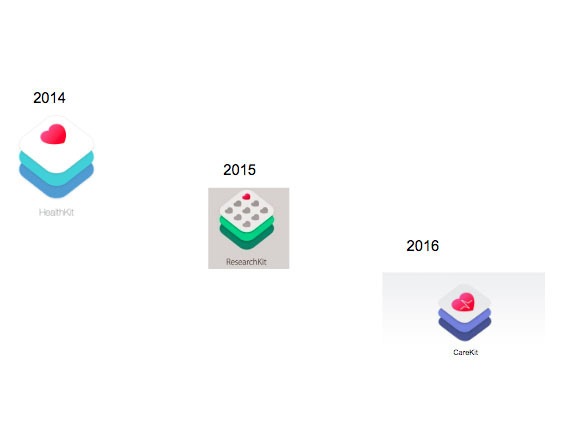 Since Apple launched ResearchKit in 2015, results from some of the recent ResearchKit app based clinical studies demonstrate that study data can be remotely collected using smartphones. 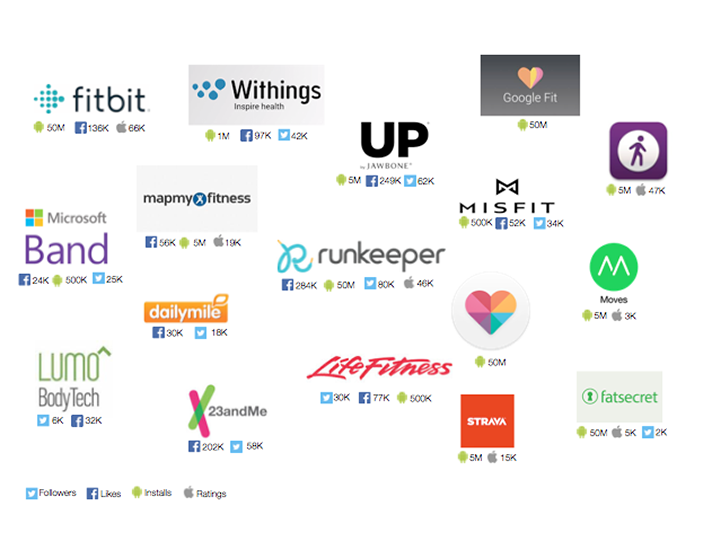 Over 30 studies from various institutions are collecting research data using ResearchKit apps now.